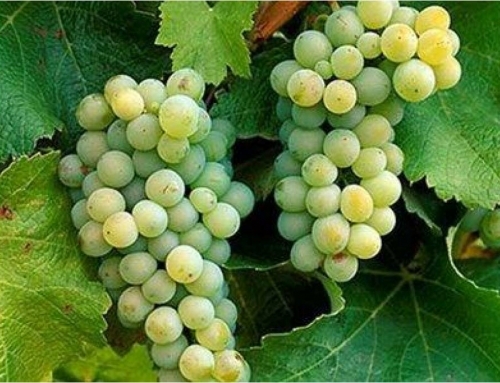 Grape number three in our crash course is Chardonnay (Shar doh NAY), the most popular white wine grape on the planet. 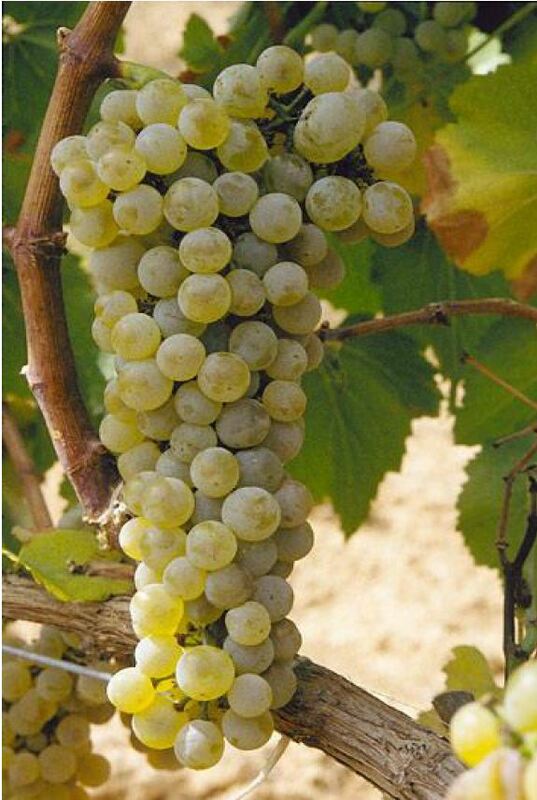 It’s also one of the most malleable grapes used to make white wine. Chardonnay is grown just about everywhere. Just about anyone who drinks wine has had a bottle of this wine. 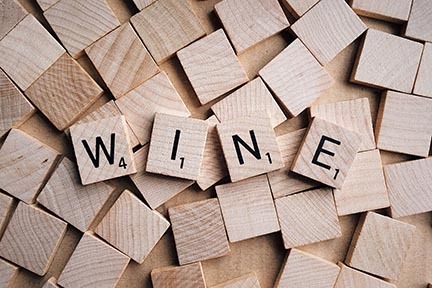 There are some wine drinkers who order “ABC”, anything but Chardonnay, because they are “burnt out” on this extremely popular wine! Like Sauvignon Blanc, Chardonnay is thought to originate in France, specifically from the Burgundy region in northeastern France. Two subregions of Burgundy are home to what many experts consider the finest Chardonnays. The Côte de Beaune (koht duh Bohn) is a very small area but it produces some of the greatest wines in the world. 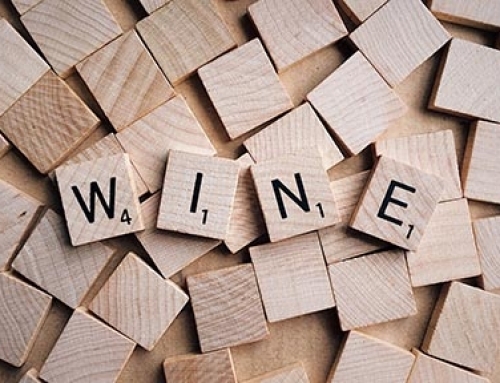 Mersault (mehr-SO), Puligny-Montrachet (poo-lee-NYEE mohn-rah-SHAY), and Chassagne-Montrachet (shah-SAHN-nyah mohn-rah-SHAY) are vineyard names commanding some of the highest prices in the world. The other stellar subregion in Burgundy is Chablis (shah-BLEE). This is definitely not the jug-wine Chablis found in the value section of your local market! 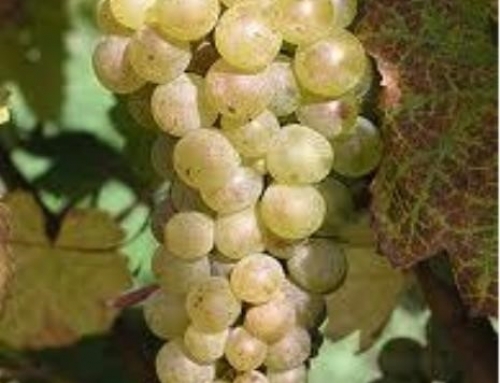 Chablis is delicate, dry, with aromas of citrus and mineral qualities. It’s usually unoaked and is a pure expression of the Chardonnay grape. 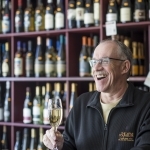 New World (essentially anywhere but Europe) Chardonnays run the gamut from medium-bodied and mellow to rich and voluptuous. California, Australia and Chile are the best-known producers of this ubiquitous wine. 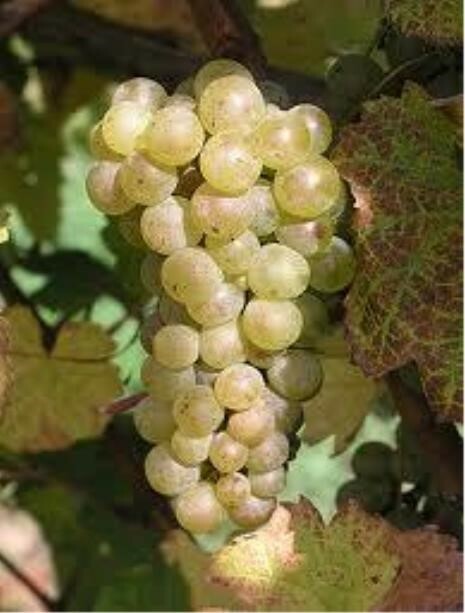 Aussie Chardonnays usually have tropical fruit aromas of pineapple and mango followed by big buttery flavors. Chilean wines are a bit leaner and reflect their terroir (tehr-WHAR) more than Australian Chardonnays. 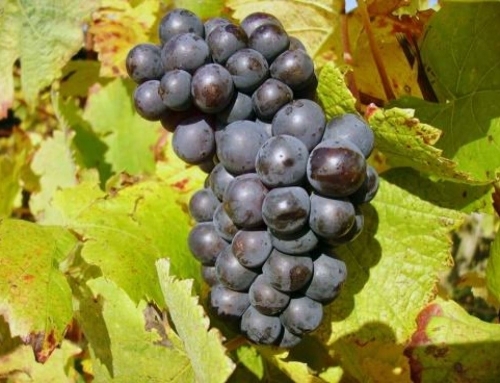 This is the world’s most adaptable grape. It can be so very many different wines. Winemakers love to “play” with this grape. If the winemaker doesn’t manipulate the juice much, the wine will frequently smell of apples, pears and citrus if from a cool climate. If from warmer environs, pineapple, mango and banana are usually apparent. If s/he does decide to leave their signature in the wine, it will be very noticeable. Keeping on course with our previous pairing styling, lighter style Chardonnays pair best with lighter foods while richer, more voluptuous wines complement heavier, luxurious dishes. The “Chablis style” Chardonnay pairs well with many vegetarian dishes, poultry, fin fish and shellfish. 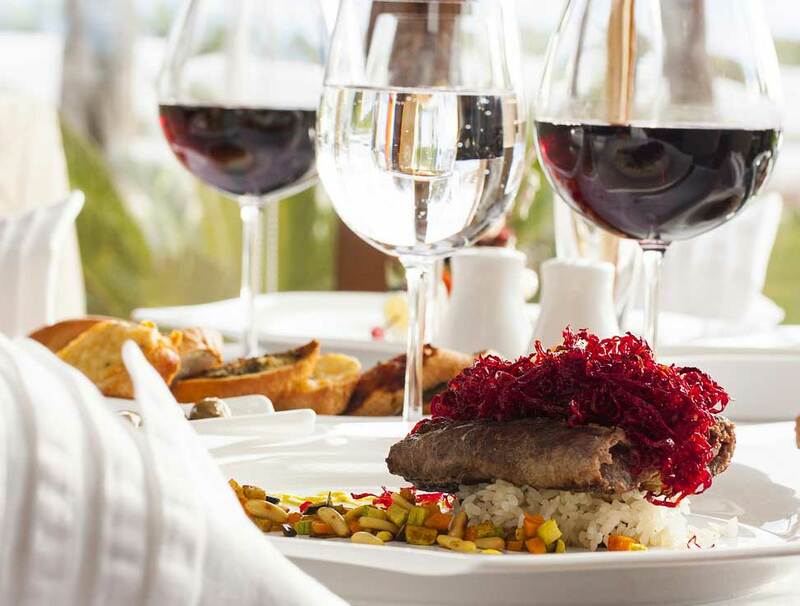 The “Burgundian style” enhances richer, fattier fish, cream-based sauces and soups and full-flavored dishes. What pairings do you enjoy most?